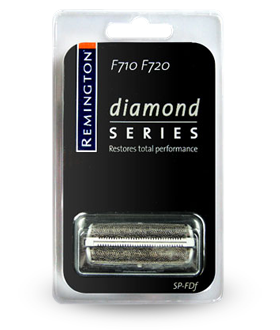 Introducing the Ultimate Foil Series F7 – a close shave with ultimate comfort. 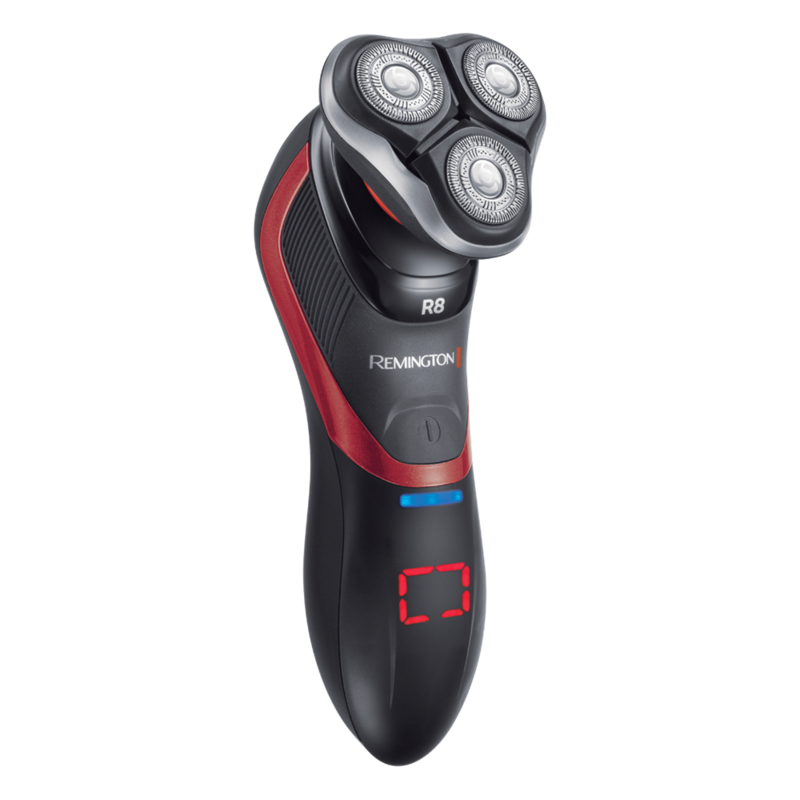 In a statement black and deep turquoise, this shaver combines ultimate shaving technology to give you professional results. 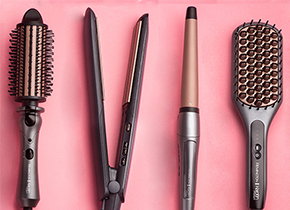 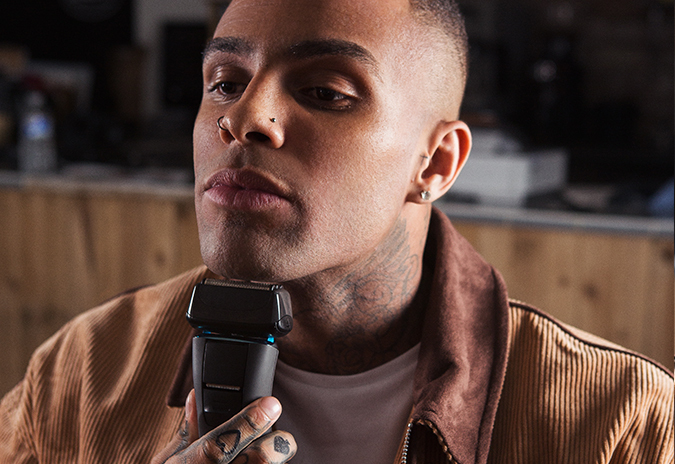 With LiftLogic Foils that have a multidirectional pattern designed to lift the hair from all angles and a Hybrid Intercept Trimmer that targets and cuts longer hairs – shaving with the F7 is effortless. 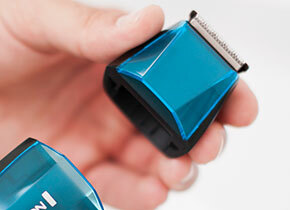 With a Lithium powered battery giving you up to 50 minutes run time, you have plenty of charge for multiple shaves. 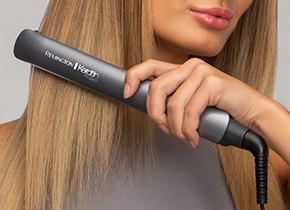 And if you need a little touch up but your battery is running low, you can use the 5 minute quick charge feature to give you the extra time you need. 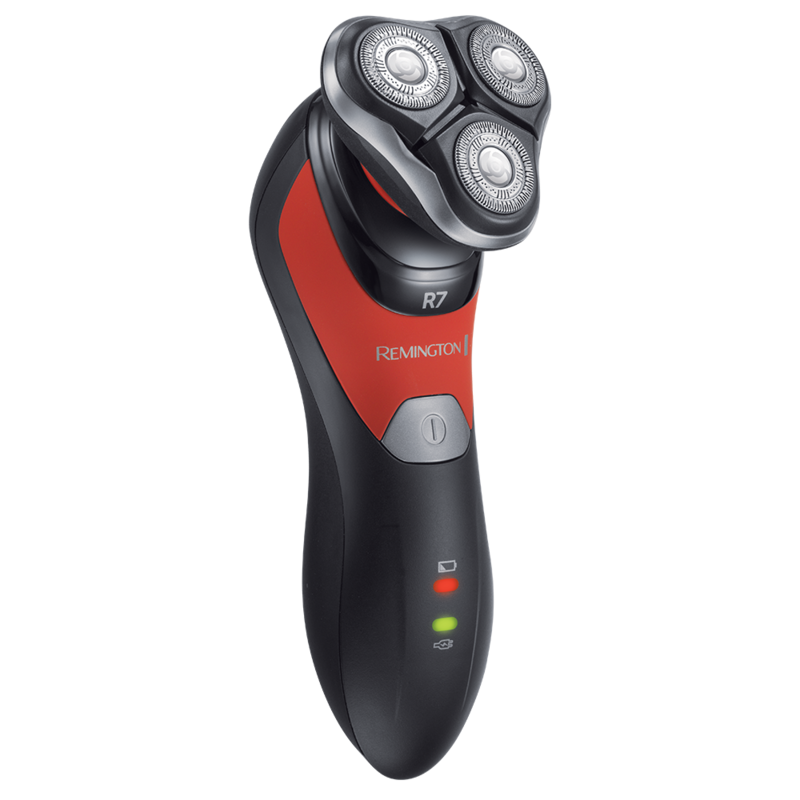 Giving you maximum contact between the shaver and your skin, the Ultimate Foil Series F7 uses ConstantContour technology. 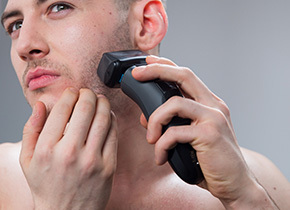 Glide the shaver across your jawline and cheek bones with complete comfort for a smooth, effortless shave. 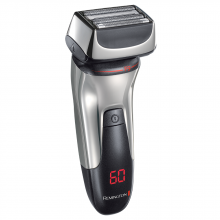 With a premium 3 stage indicator light, you can keep an eye on the battery life of your shaver. 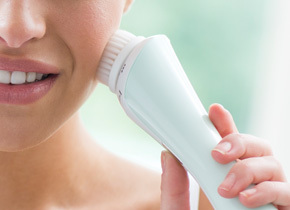 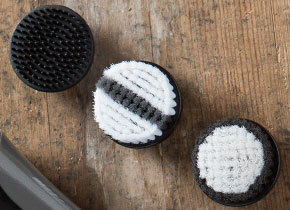 It’s also cordless and 100% waterproof, meaning you have the freedom to take your shave anywhere – even in the shower.